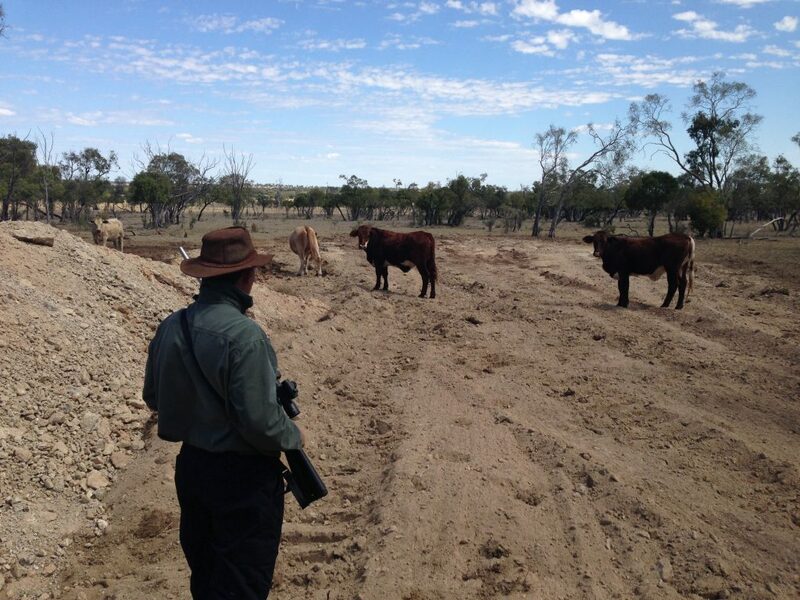 SSAA Queensland pioneered the hugely successful Farmer Assist program, which has now launched throughout Australia. The program has been developed to provide farmers and landholders with a straightforward way of finding qualified and experienced SSAA members who can shoot feral pests on their properties. The service is provided at no cost and the program has an online portal which functions as an introductory service, where farmers and landholders simply register and post a request on the job board seeking help with problem wildlife on their properties. Only register Farmer Assist program members can respond to the request, and after reviewing the applications farmers can decide which members they want to contact. Additional peace of mind is provided by the SSAA $20m public liability insurance policy, which covers Farmer Assist members. Farmer Assist members have committed to a strict code of practice which incorporates safety, ethical shooting and animal welfare. Members must also undertake an assessment to prove they have a professional-like shooting standard.